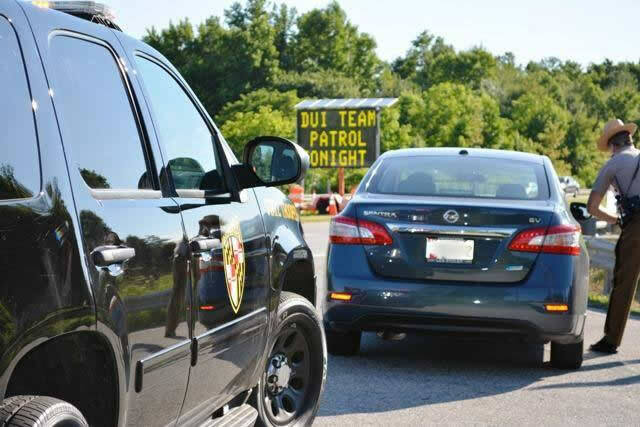 As the unofficial start to the summer travel season beings, Maryland State Police are stepping up traffic enforcement efforts to keep Maryland roads safe this holiday weekend. Troopers throughout the state will be conducting special traffic enforcement initiatives this Memorial Day weekend in an effort to reduce motor vehicle crashes. The SPIDRE Team, a full-time drunk driving enforcement team, will be out this weekend in areas where drunk drivers and drunk driving crashes are known to be prevalent. Troopers from each of the 22 state police installations will be working a variety of initiatives which include DUI saturation patrols, speed and seatbelt enforcement as well as aggressive and distracted driving. Their goal will be to remind motorists that driving while impaired or distracted is not a good way to start the summer travel season. Operation SHOWBOAT will concentrate on Route 50 from Anne Arundel County to Ocean City, Route 301 in Kent and Queen Anne’s Counties, and Route 13 in Wicomico, Somerset, and Worcester Counties. Troopers and local law enforcement will target aggressive drivers and educate the public through strict traffic enforcement. 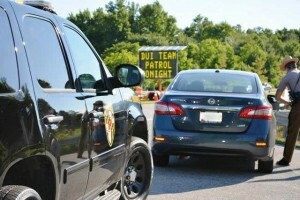 Operation Millipede, a highway safety initiative in Prince George’s County, is designed to reduce motor vehicle crashes while inhibiting criminal activity. Patrol troopers will be making complete traffic stops to diminish criminal activity through criminal interdiction while enforcing all traffic laws. The month of May has been designated as ‘Occupant Safety Month,’ so there will be zero tolerance for any unrestrained occupants. 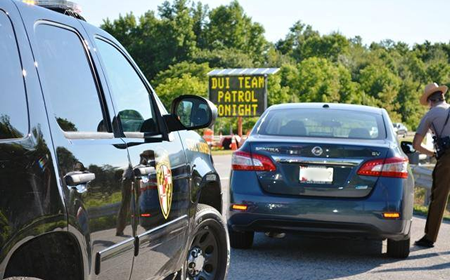 These high visibility enforcement efforts are to reduce the number of aggressive driving motor vehicle crashes in which speed, alcohol and other driving violations are contributing factors to crashes on Maryland roads. Maryland State Police continue to support the Maryland Highway Safety Office’s ‘Move Toward Zero Deaths’ campaign. For additional travel information on Maryland roads, visit md511.org.